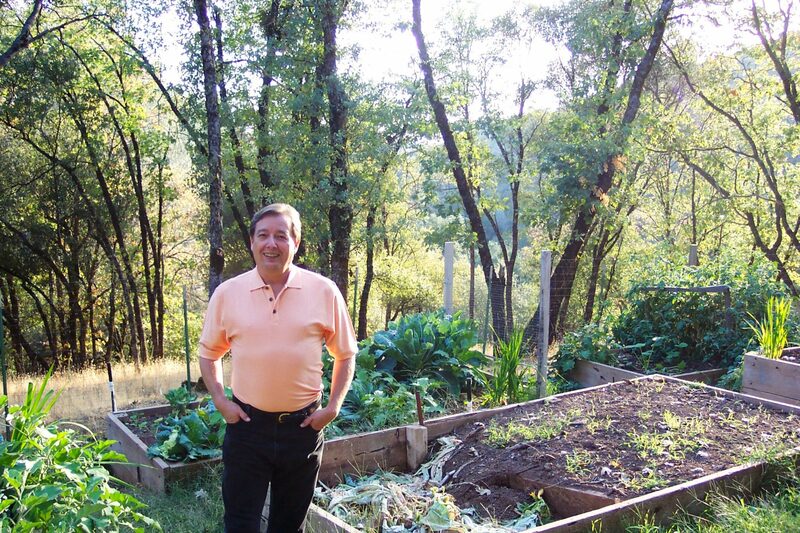 Steve’s family settled Northern California in the 1850’s as ranchers, loggers, lawyers and teachers in the SF Bay Area, and in Mendocino county. The friendly, less formal lifestyle of the foothills has always resonated with Steve, and sped his return to the Golden State after ten years of information technology business ownership in the Nation’s capital, Washington, DC. Today, Steve uses his IT skills to promote real estate, analyze markets, help causes he believes in, and teach others to do the same. Evening Adjunct Professor, Division of Business and Technology, Sierra College, Rocklin, CA. Real Estate Broker & Licensed Residential Appraiser eXp Realty, Foothills Region, CA. the cloud-based, agent-owned, state-of-the-art brokerage Steve holds equity in produced $60 million of foothill sales volume last year. eXp Realty, LLC, is now the largest residential real estate brokerage by geography in North America. Agent count has doubled every year.